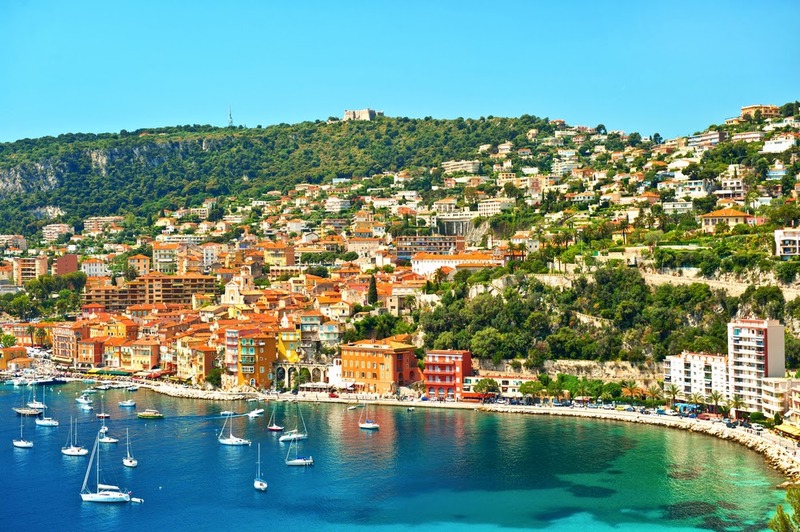 International Cost Of Living, Hardship and Expat Pay: Is Nice your city? Nice in France is the fifth most populous city in France, after Paris, Marseille, Lyon and Toulouse. Historically this city is dominated by the tourism industry. What attracts visitors the most are the climate and landscapes, it is the second-most visited place and has the second busiest airport in France after Paris and with two convention centres dedicated to business tourism it will continue to be attractive. The city also has a university, several business districts and some major cultural facilities, such as museums, a national theatre, an opera house with a regional library and several concert halls and casinos. From a day to day comfort perspective, you are likely to experience minimal hardship, while you will find the cost of clothing is very high compared to other places. The cost of food and beverages, housing and transport is high compared to other places. Be sure to negotiate an appropriate salary or allowance to compensate for the cost of living index.